During SNMMI’s Mid-Winter Meeting in Palm Springs, California, both SNMMI and SNMMI-TS held leadership academies. These academies are building a cadre of physicians, scientists and technologists with strong leadership abilities who are taking on active roles in the society at the chapter and national levels, as well as within the nuclear medicine and molecular imaging community. The SNMMI welcomed their 4th Future Leaders Academy graduates to the SNMMI Board of Directors meeting. This year, SNMMI graduated 12 future leaders. Congratulations to the Future Leaders Academy Class of 2019! Steven Liang, PhD- Harvard Medical School & Mass General Hosp. This is the 12th year of the SNMMI-TS Leadership Academy, which has proved invaluable in preparing and engaging new leaders in all levels of society endeavors. 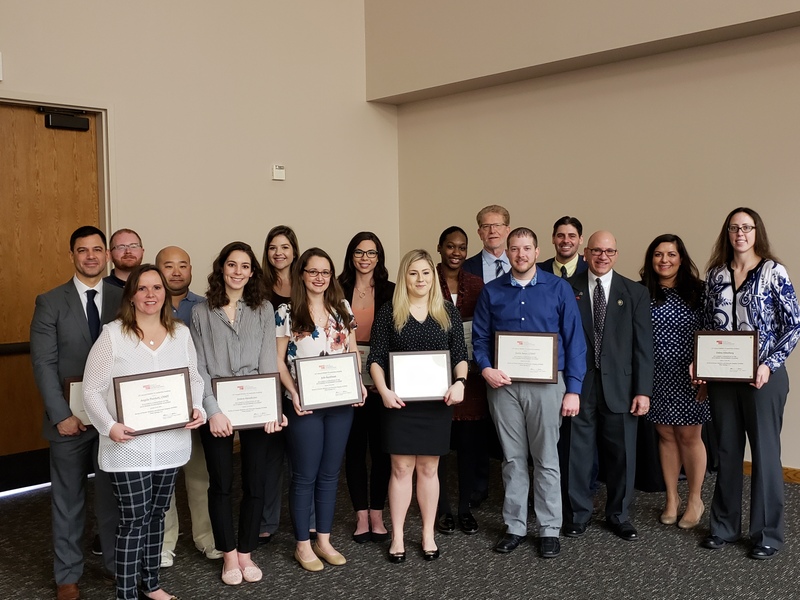 Congratulations to the Leadership Academy Class of 2019!